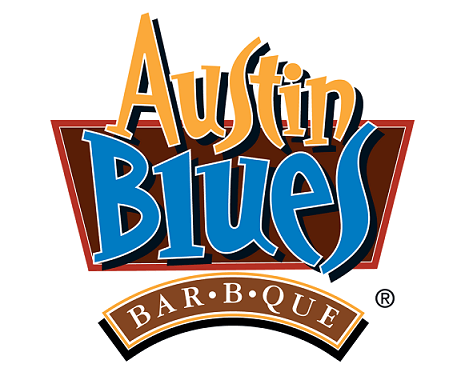 Austin Blues® authentically smoked proteins use traditional barbeque spices and seasonings and are smoked over hardwood chips for hours. The slow cook cycle imparts rich, smoky flavor and provides a tender yet firm texture. It’s like having a pitmaster in the back of the house. Austin Blues® authentically smoked proteins are a Hormel Foodservice product and are only available to foodservice customers.